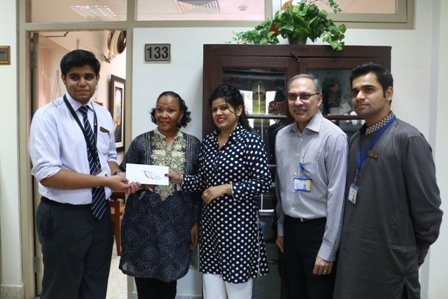 Junior Biological Society conducted a Fund Collection Campaign on FCCU campus for Light of Hope School. 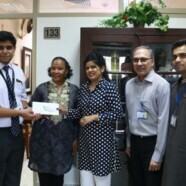 Students heartily donated towards this noble cause and a bulky amount was collected in this regard. The collection made by the JBS team was handed over to Principal, Light of Hope School, Miss Furry George in the presence of Chief Advancement Officer, Yvette Jones and Intermediate Vice Rector, Dr CJ Dubash.